Crack Sealing is used as the first preventive measure. Crack sealing pavements is done at 5 and 10 years of age. The cracks in the street are cleaned of debris and are filled with a sealant. By sealing cracks, it prevents surface water from penetrating into the pavement foundation, and the spread of cracks in the pavement. The Chip Sealing Program is designed to improve the quality of your street and delay the need for resurfacing or total reconstruction. 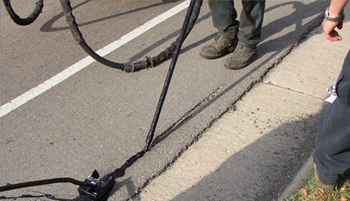 Chip sealing is a cost effective preventative maintenance method used to extend the useful life of Madison's streets. It is intended for application on streets that are still in good condition, structurally sound and in need of little repair. 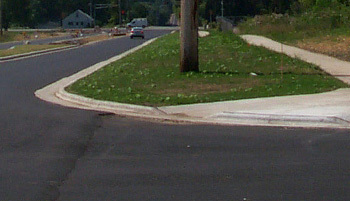 The street is first sealed with an application of a binder in the form of an emulsion (asphalt and water). Then an application of aggregate or chips immediately follows.